Large deep sofas and relaxed lounge chairs. 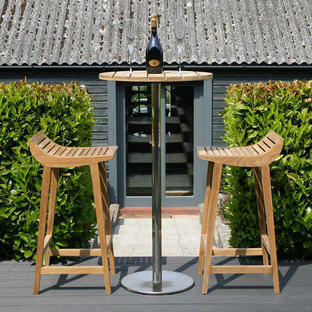 Taking influence from the southern riviera town of Menton, this collection of furniture is both classic and contemporary. 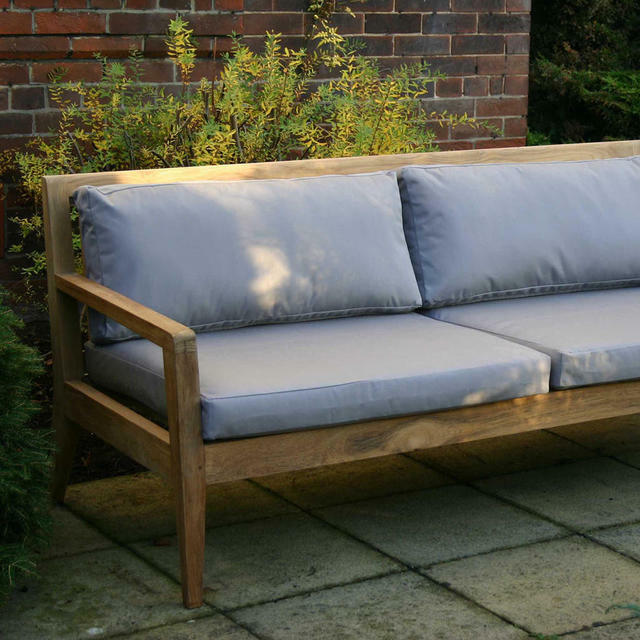 The collection consists of 2 sizes of sofa and a lounge chair. 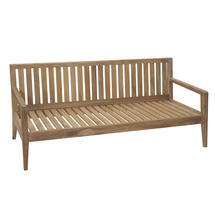 The beautiful deep, plantation teak sofas have optional upholstery that make them irresistibly comfortable. There is also a luxurious armchair in the collection, you can either create a 3 piece set with the lounge chair and sofas, or use the large sofa as a more informal, relaxed seat in the garden. 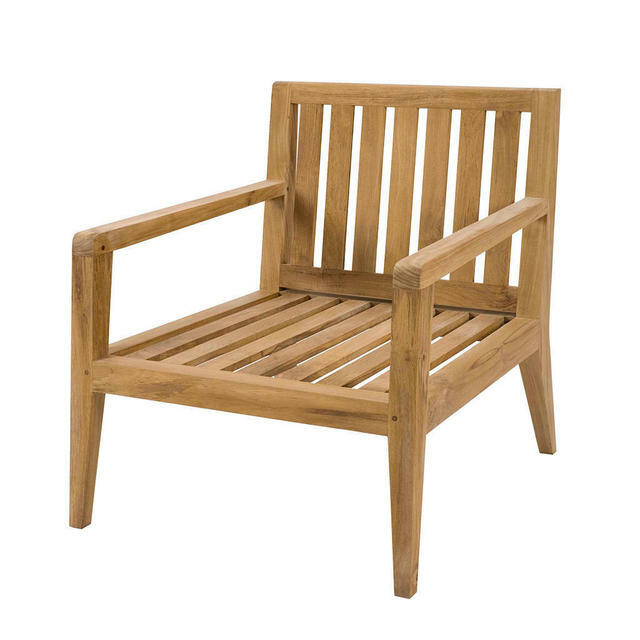 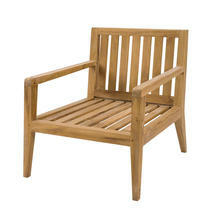 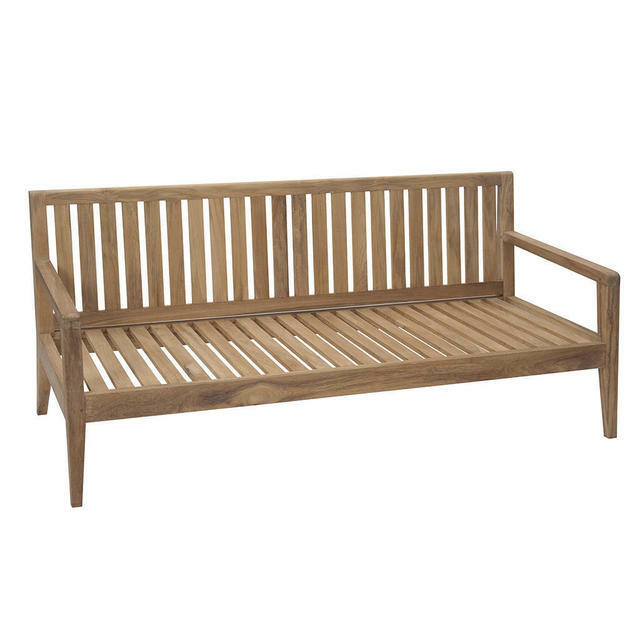 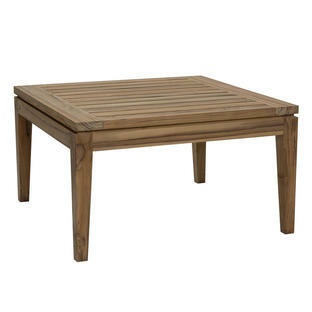 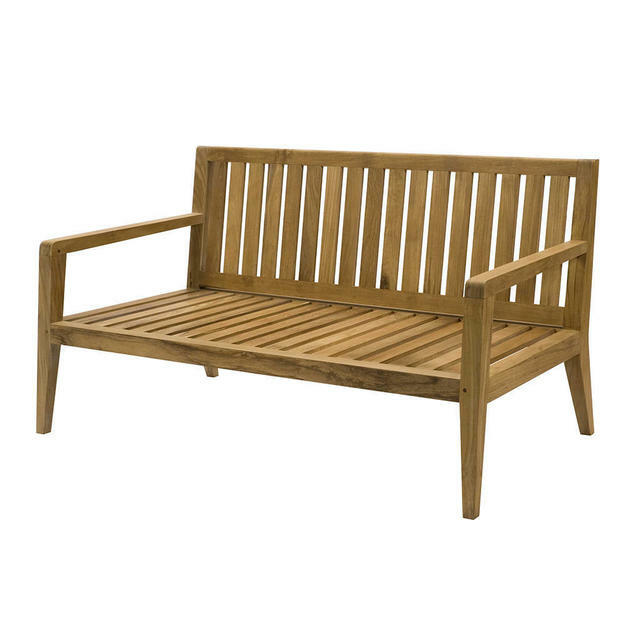 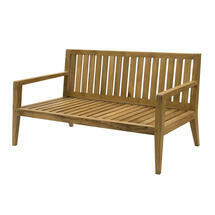 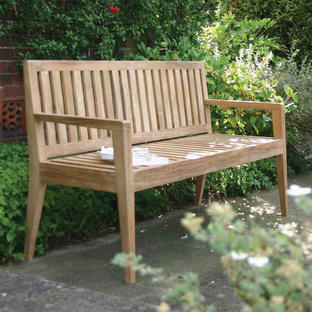 Teak is easy to look after and is ideal for outdoor use, simply weathering to a soft silver grey over time. 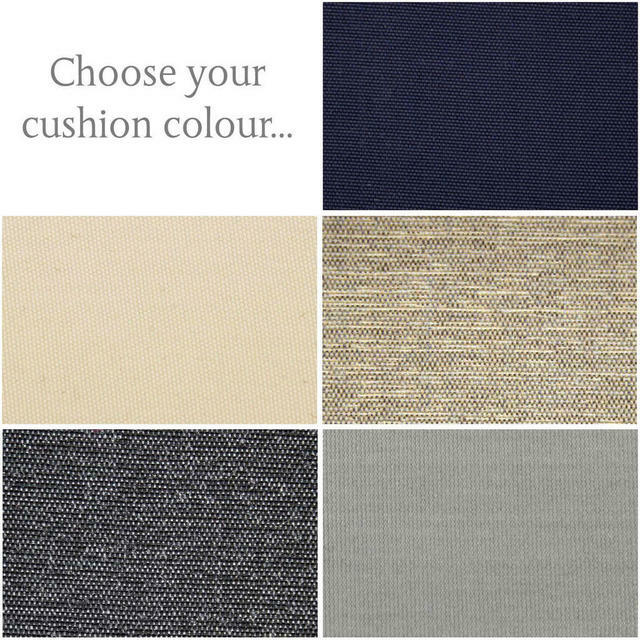 Seat and back cushions in 5 different colours can be ordered separately. 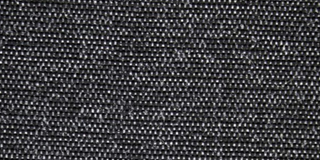 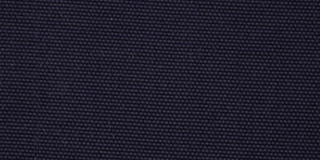 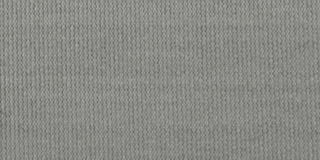 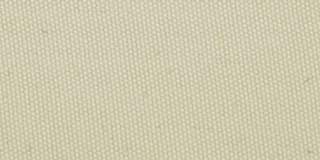 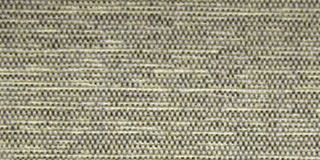 The cushions are suitable to be used outside, the material used on the cushions is outdoor fabric. 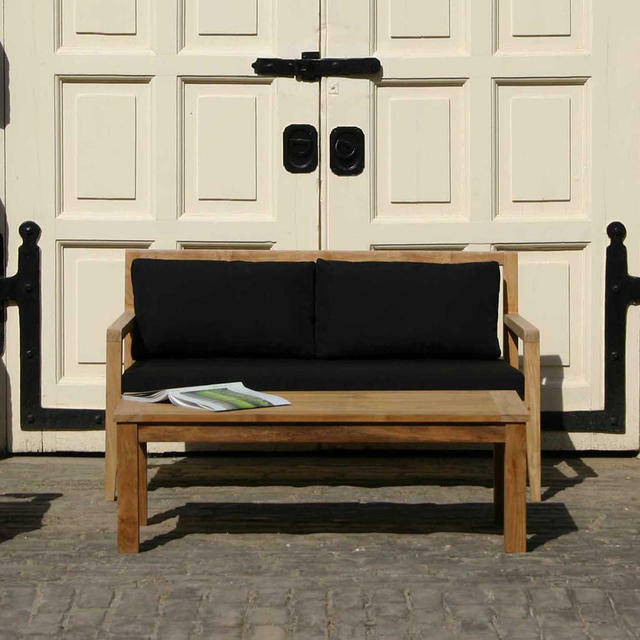 However we would advise bringing the cushions in when not in use. 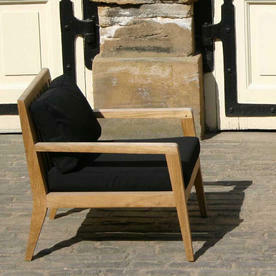 The cushion set for the lounge chair comprises of a seat and back cushion. The cushion set for the sofa comprises 2 seats and 2 back cushions.